21st Century, Romantic Period, Contemporary Classical, Impressionistic. Octavo. 11 pages. Published by Nicholas Ryan Kelly (S0.219549). 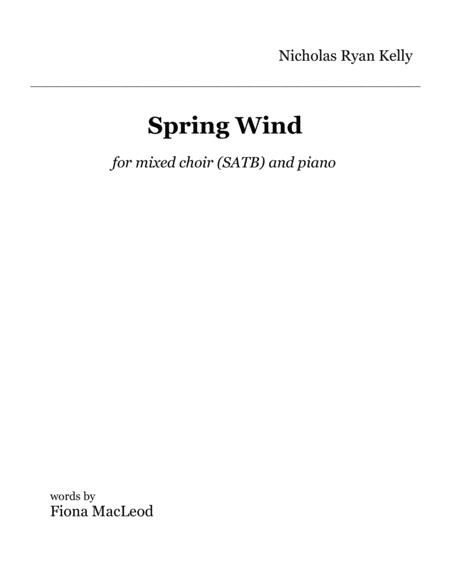 A joyful, virtuosic piece for more accomplished choirs, featuring a varied, colorful accompaniment and sweeping vocal lines. Secular; appropriate for spring concerts.